Software developer Infax has completed the installation of its TRAX SmartRestroom analytics system at Detroit Metropolitan Airport, Michigan. With the new system, operators are able to monitor traffic flow, send alerts to staff and receive feedback from passengers on an integrated tablet device. The TRAX system monitors passenger footfall of each restroom in real time and predicts future traffic and service needs based on flight information. With TRAX SmartBadges, the system monitors the time of the attendant’s arrival and the duration of their cleaning services. Passengers are also able to provide feedback on the restroom environment, which automatically alerts staff in the case of negative review. Infax’s TRAX SmartRestroom pilot was first adopted by Houston Airport System (HAS) in 2017, providing administrators with information and analytics to quickly respond to service needs during the busiest travel seasons. 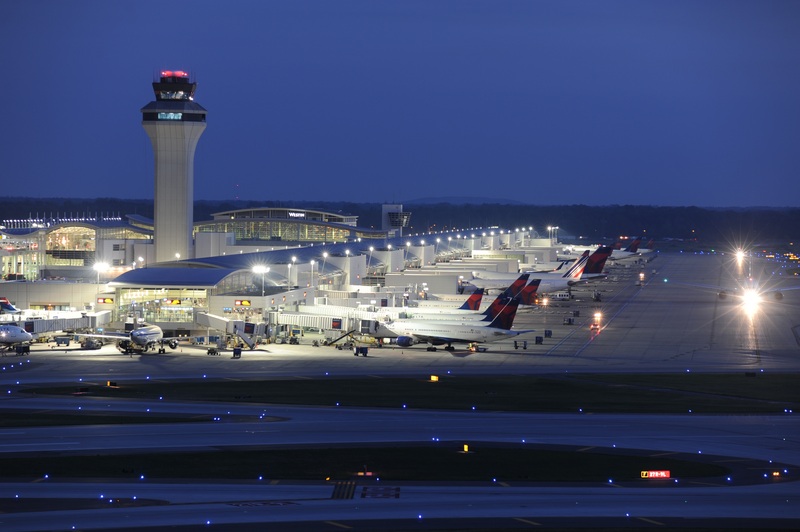 It has since expanded to more than seven airports and convention centers.